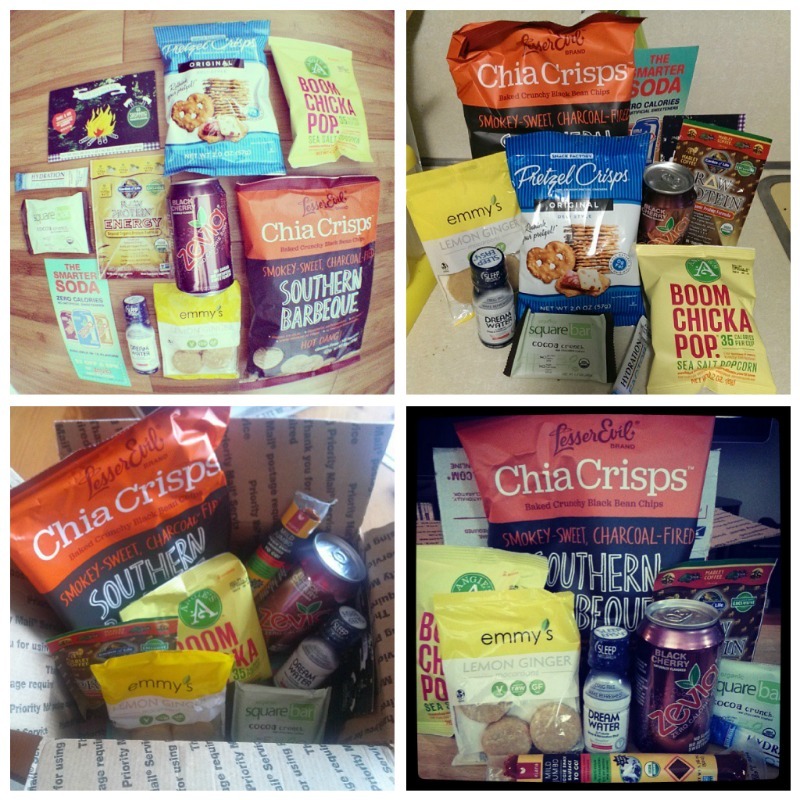 Our awesome August Snack Boxes shipped out last week! In another cool collection of vegan snack goodies, we’ve treated subscribers to a variety of flavors and innovative healthy products. 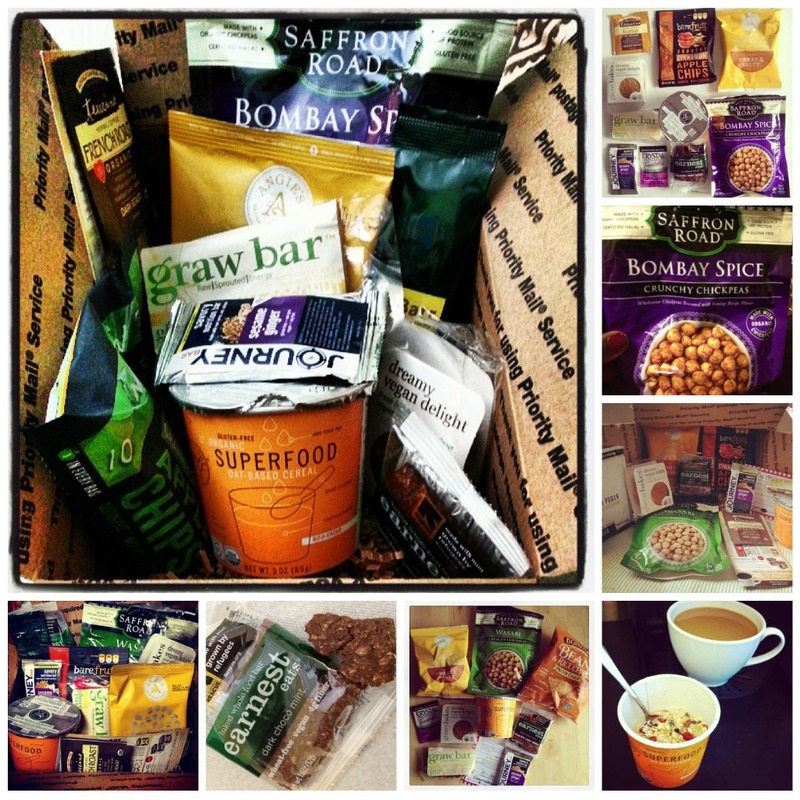 If you’re not signed up yet, now’s a good time to subscribe to September’s Snack Box! It’s that time again! 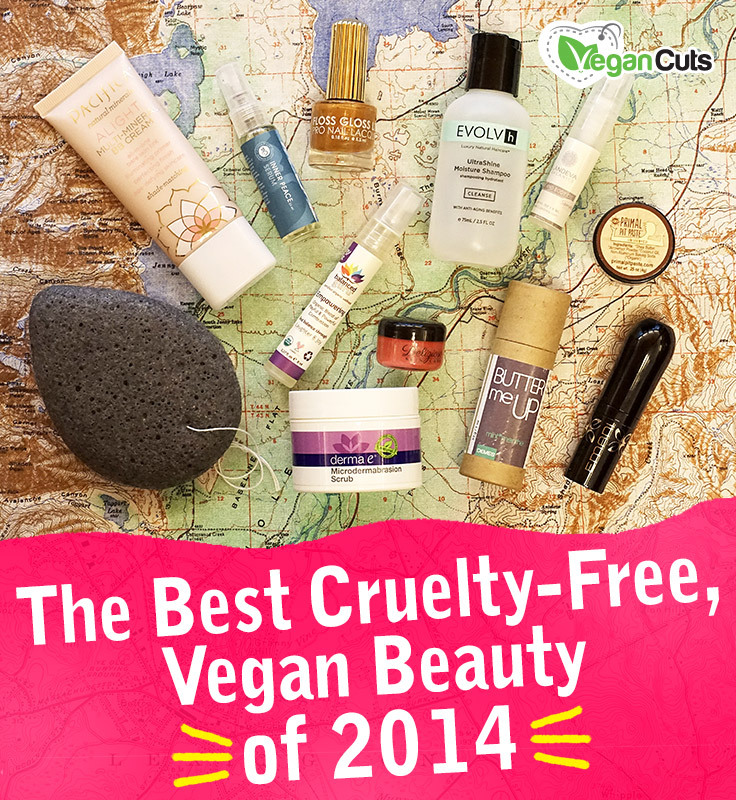 Did you get your Vegan Cuts Snack Box in June? If not, make sure you’re on the list for the July box by subscribing today. While you wait, check out what folks received in the June Snack Boxes. 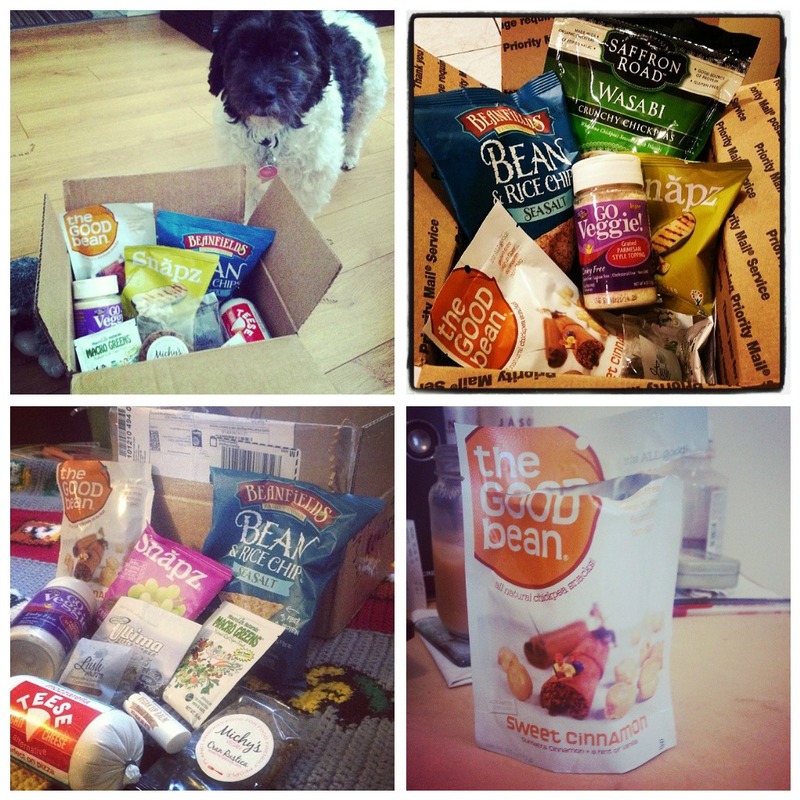 In April 2013 we asked Vegan Cuts Snack Box subscribers to create unboxing and review videos. Our inbox was flooded with so many fun and inspiring submissions. This mashup includes some of our favorite clips. Enjoy our snack box? Create your own video and send us the link for a chance to be featured in future mashups. There are tons of monthly subscription boxes available these days, but we’re pretty sure the Vegan Cuts Snack Box is the tastiest. Don’t believe us? Subscribe today and see for yourself. If you’re not ready to make the plunge, maybe this tour of the contents of the May snack box will convince you. We need your help! We announced a video contest for April Vegan Cuts Snack Box subscribers and our inbox flooded with cute and funny videos. Now we’re finding it impossible to pick a winner. Below we’ve embedded five of our favorites. We’d love to hear which one you like best! Help us pick a winner and you’ll be entered to win a box for yourself! Step 1 – *Required*: Visit the Vegan Cuts YouTube channel and click subscribe so you can stay up to date with our video posts. Step 2: Leave a comment letting us know which video is your favorite and what you like about it. Prizes: The creators of the two video with the most votes will win a three month Vegan Cuts Snack Box subscription. Two lucky voters will also receive one free box. Open for voting worldwide until end of day on Friday, May 17. Let the voting begin!